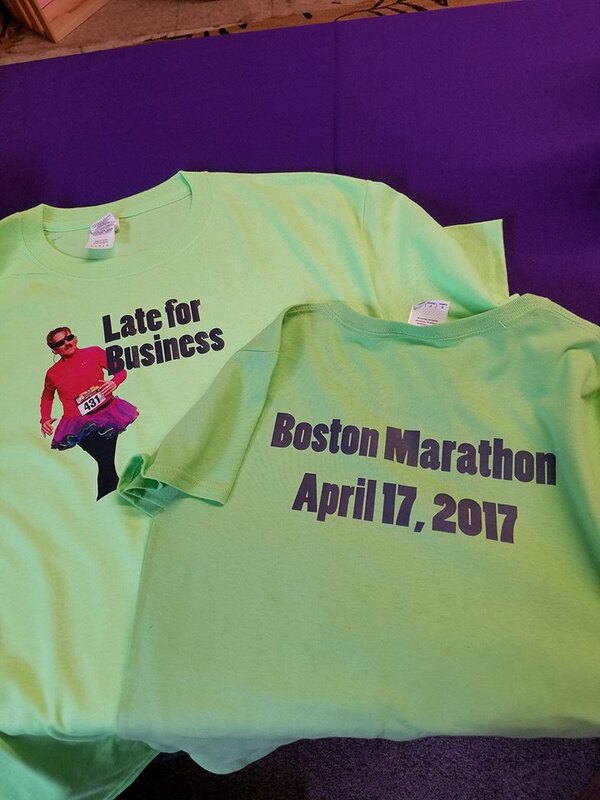 If you need 1 shirt or 100, I've got you covered. 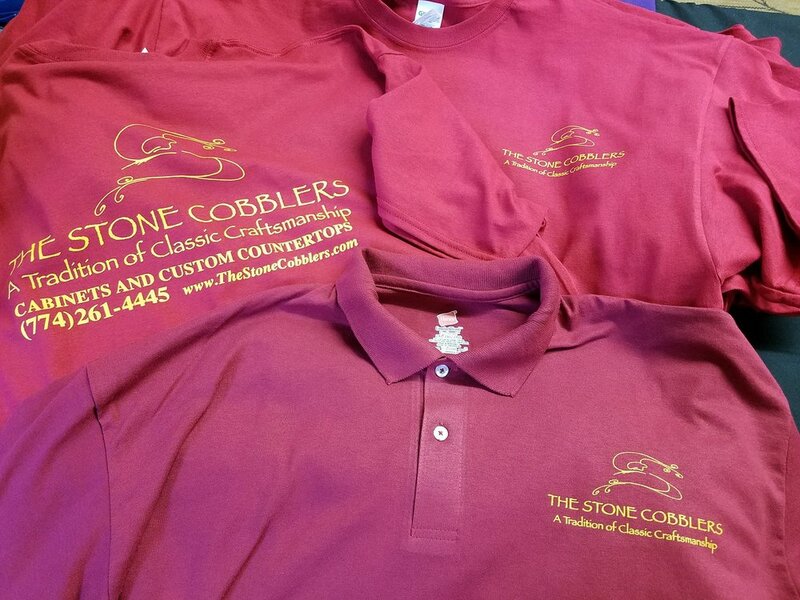 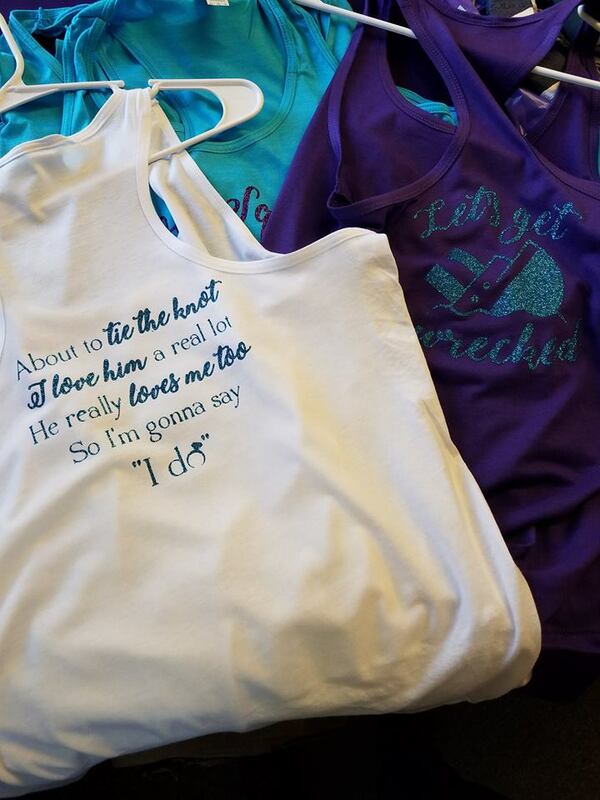 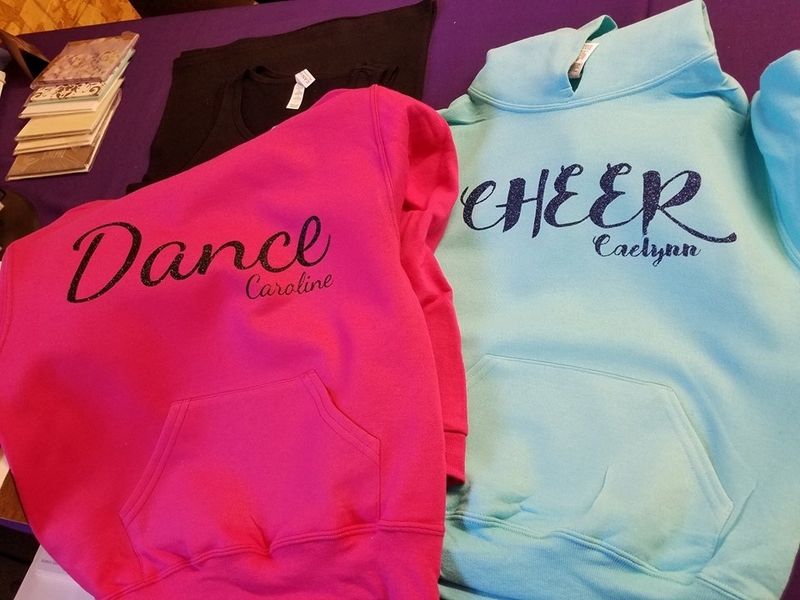 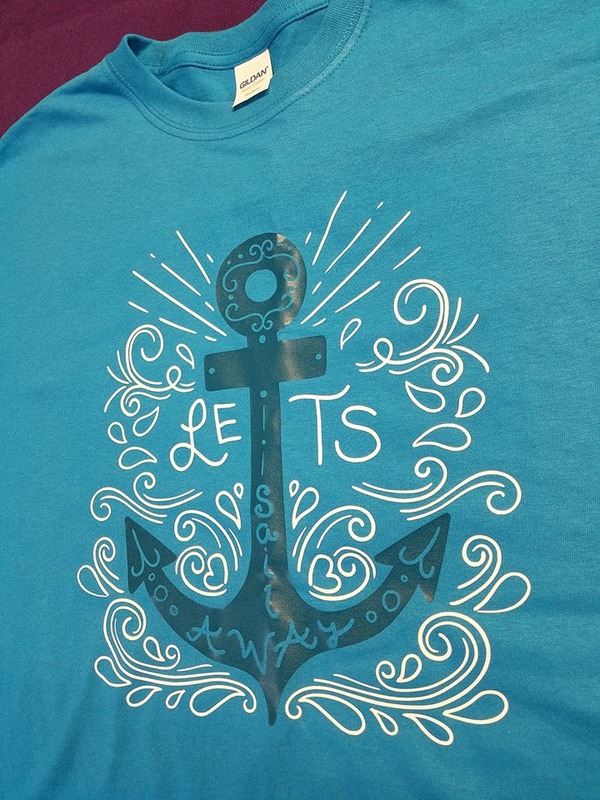 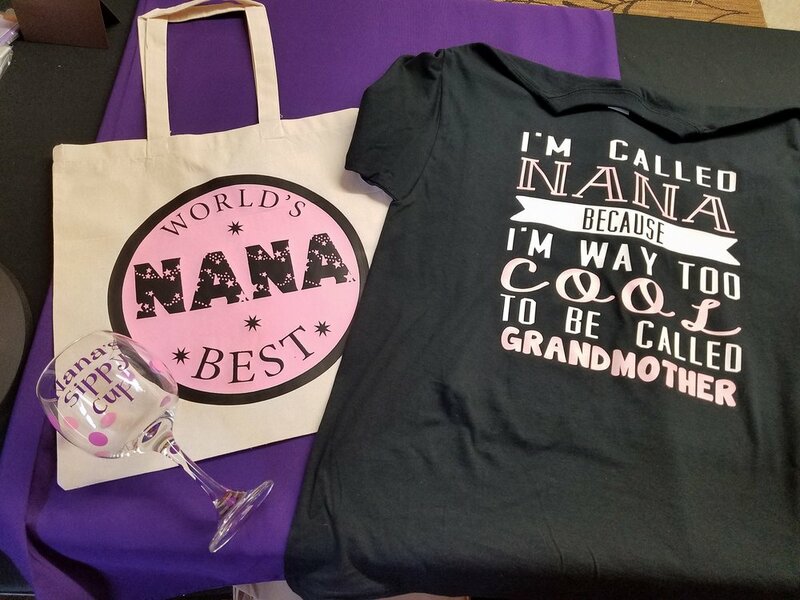 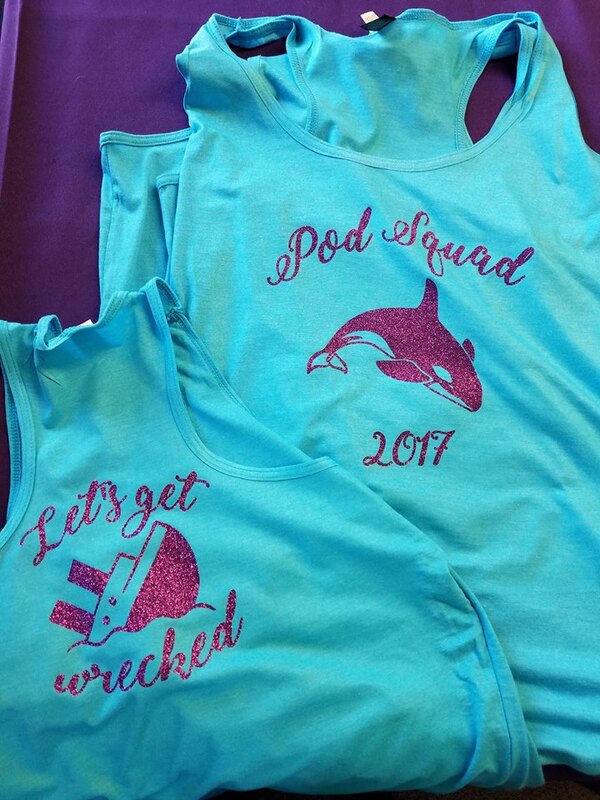 I do custom heat pressed shirts; company shirts, bridal party tanks/shirts, team shirts, sweat shirts & more! 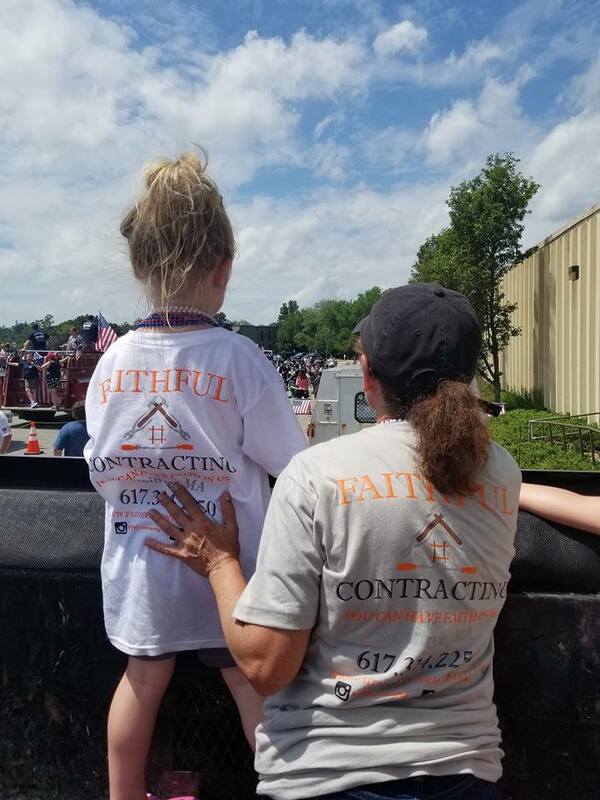 Contact me for your estimate today! 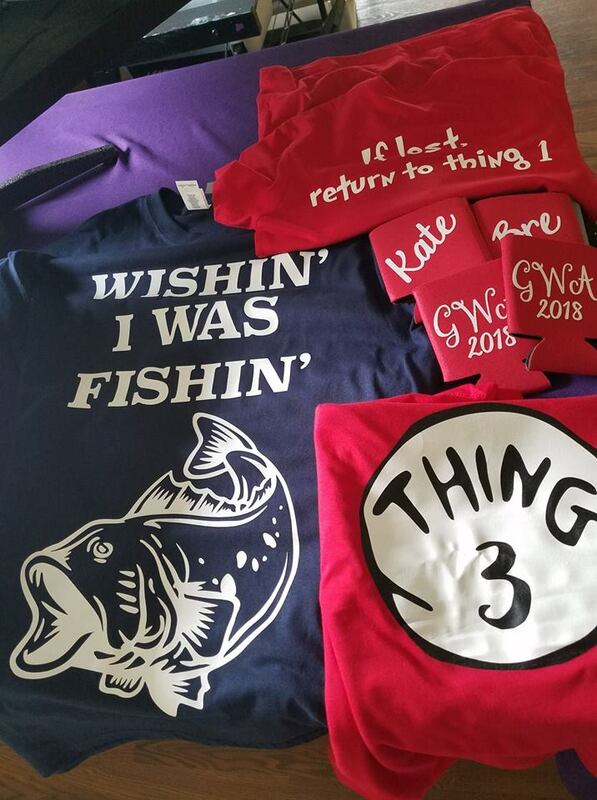 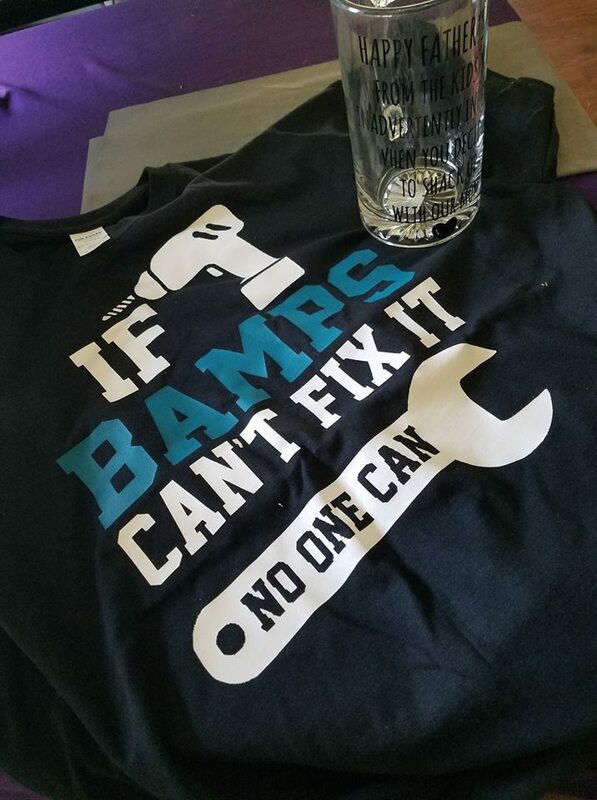 I do shirts, hats/visors, koozies, various items that can be heat pressed!